“Destiny’s on the line, Arthur. Accept the charges.” August 25 can’t get here fast enough. 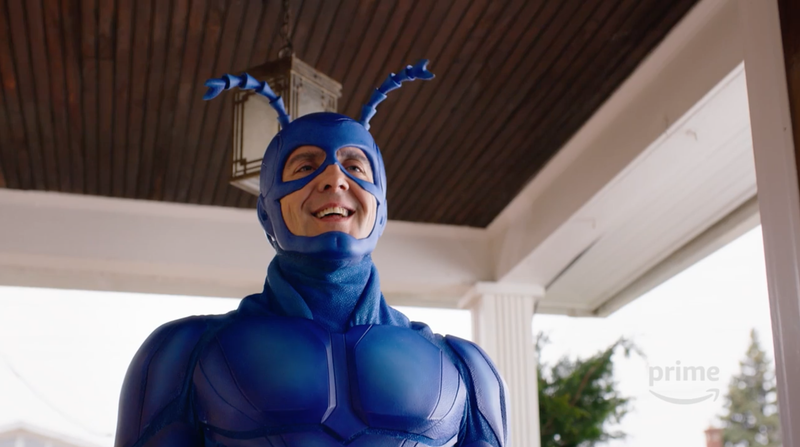 The newest teaser for Amazon’s revival of The Tick shows the title character and his meek boon companion taking on bad guys and doing some heavy-duty bonding. 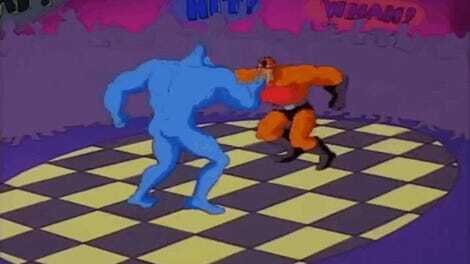 Some of the scenes here are from the pilot that aired last year but it’s an open question as to how they’ll address the changes to the Big Blue Guy’s costume. Those answers and more will come when The Tick starts streaming next month. The Boots of Evil Were Made for Walking, Arthur!